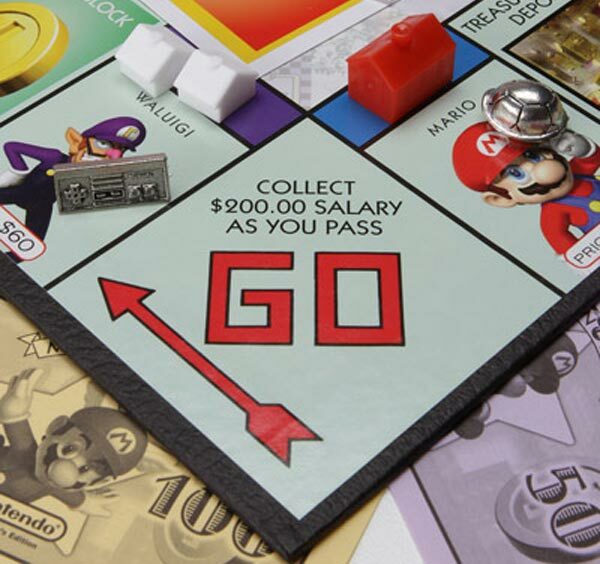 Everyone loves Monopoly, it is one of my all time favourite board games, here is a fun version for all the Nintendo and video game fans out there, the Nintendo Monopoly. Roll Donkey Kong’s barrel past go, collect your $200 and drive your friends into bankruptcy. But we hear ya. You’re sayin’, “Monopoly takes FOREVER! I wanna kill my family members by the third hour! Mario isn’t going to make it any better!” (Gosh, you’re loud and demanding. Good thing we love you.) 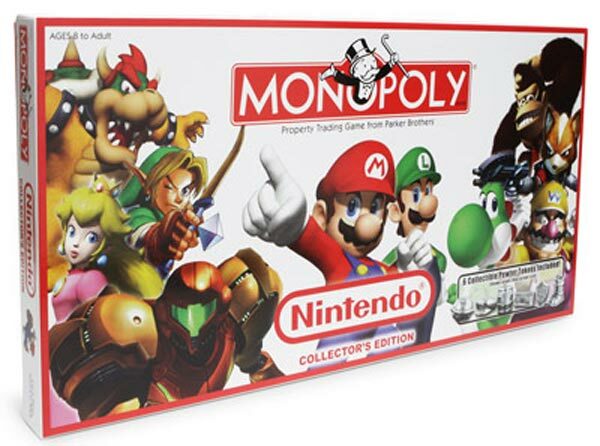 We’re happy to announce that Nintendo Monopoly comes with Speed Play rules that keep the game fast and fun. So not only does Nintendo-izing it make it better, it makes it as speedy as Mario when he’s high on invincibility star. If you want a set of the Nintendo Monopoly it is available for $34.99 from Think Geek .